Far more than just a furnished apartment. With all furniture & furnishings. Top choice for fully furnished apartments. The Oasis, that fits your urban needs, perfectly! 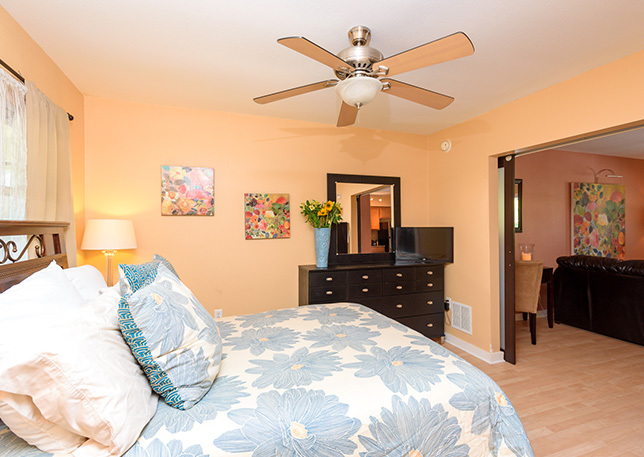 Luxurious, fully furnished, one bedroom, one bath apartments in Tampa. Family owned and operated where your comforts and concerns are our number 1 priority. 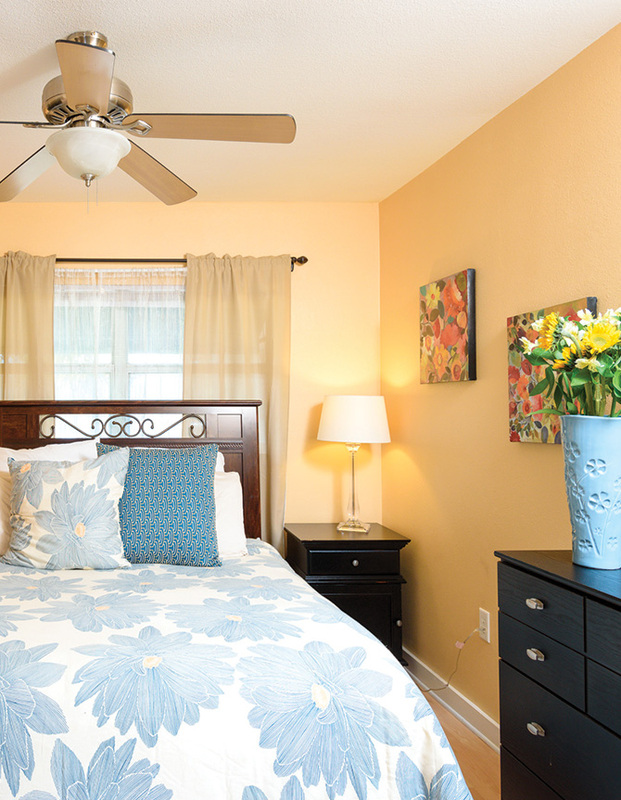 Short-term housing in Tampa has never been easier or more affordable. All homes come complete with elegant and comfortable furnishings, washer and dryer, full sized kitchen with kitchenware, linens, wood floors, two flat screen televisions with cable and internet. 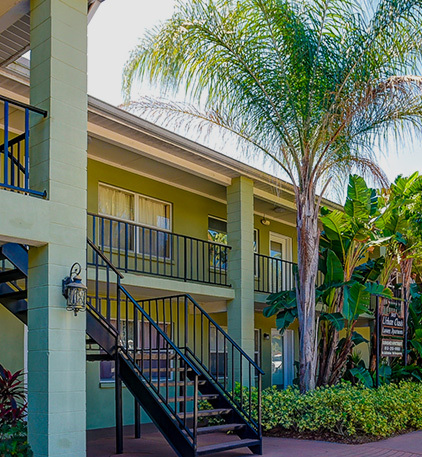 Urban Oasis is minutes from downtown Tampa, Tampa General Hospital, Tampa International airport, I-275, MacDill AFB, Raymond James Stadium and the Yankees Stadium. 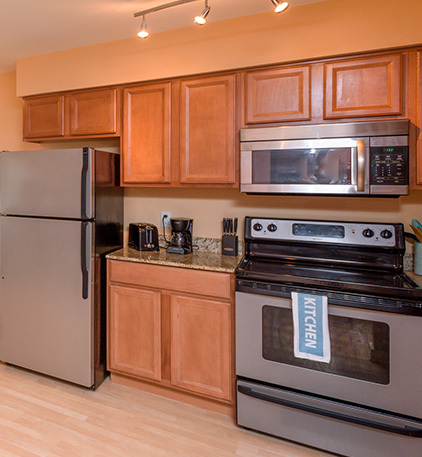 Are you looking for a short term or long term apartment rental in the Tampa area? opportunity to stay for as long as you like. You’ll love it!